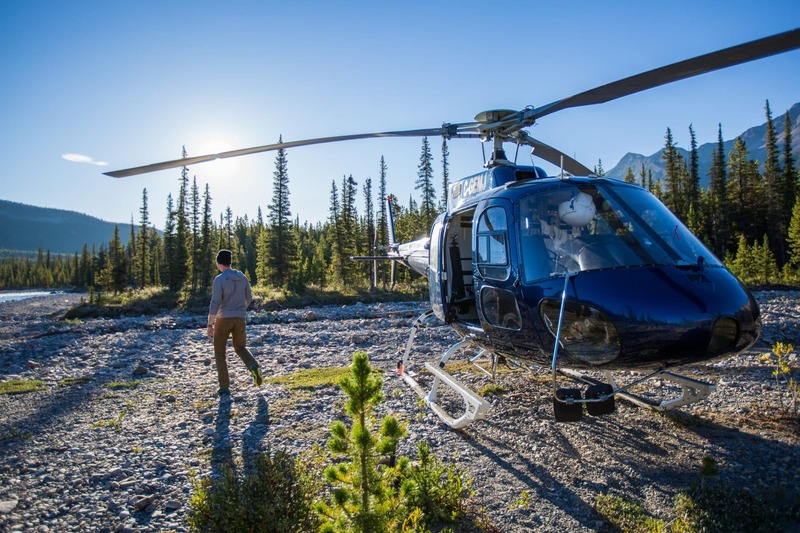 Rockies Heli Canada is looking for a new team member to coordinate all facets of communications. The successful individual should be very energetic, a great team player, and self-motivated. The position will start with an annual Communications Strategic Plan, which includes Tactics and action plans.